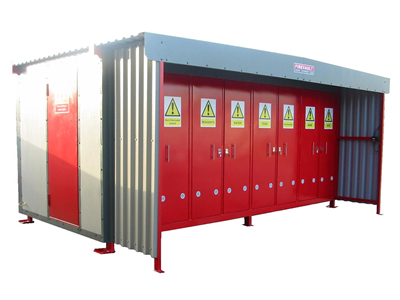 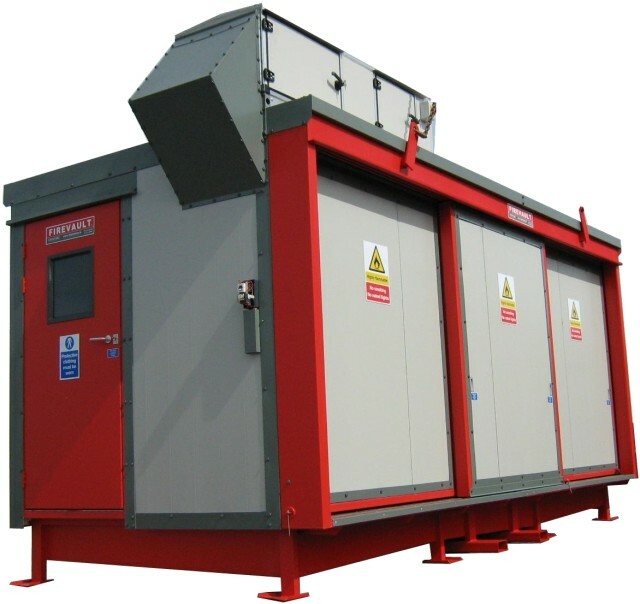 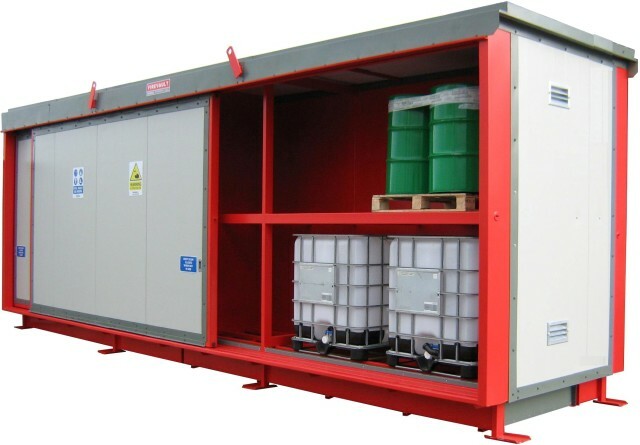 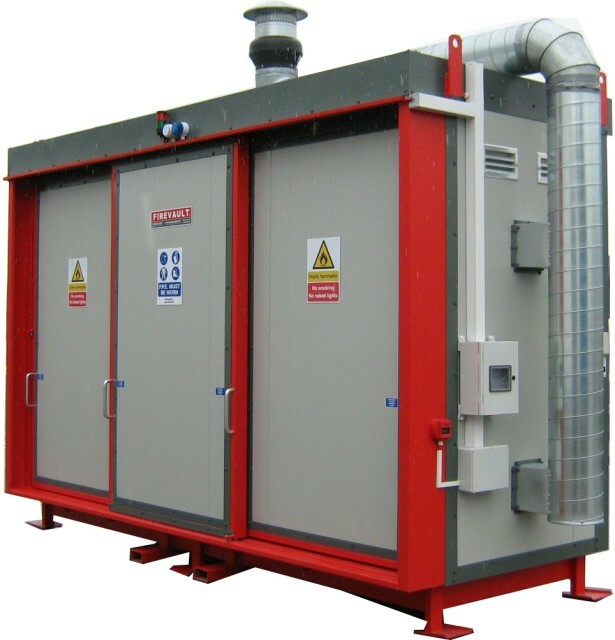 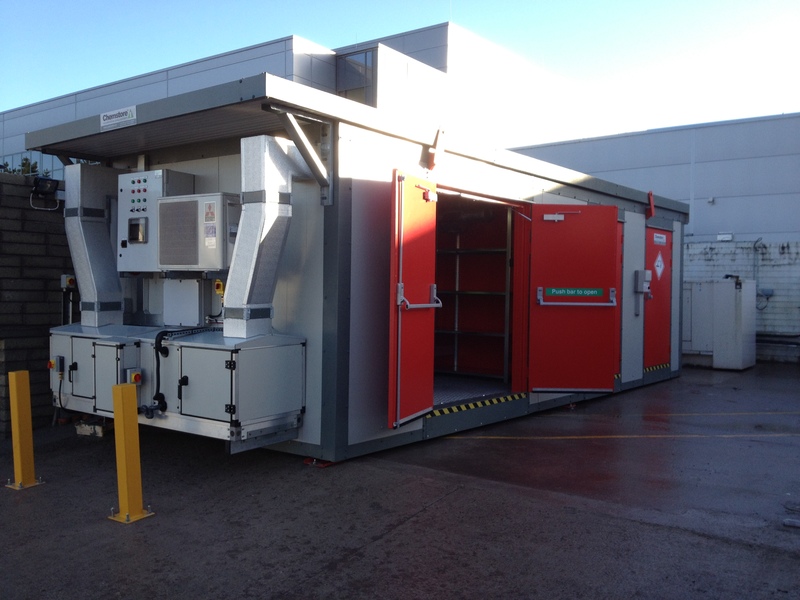 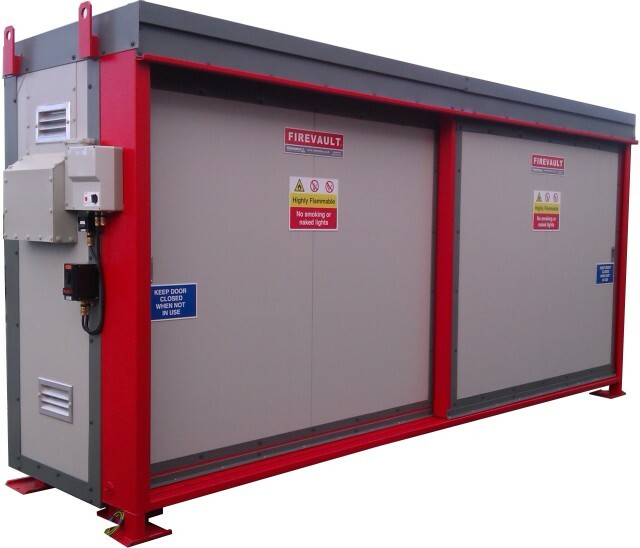 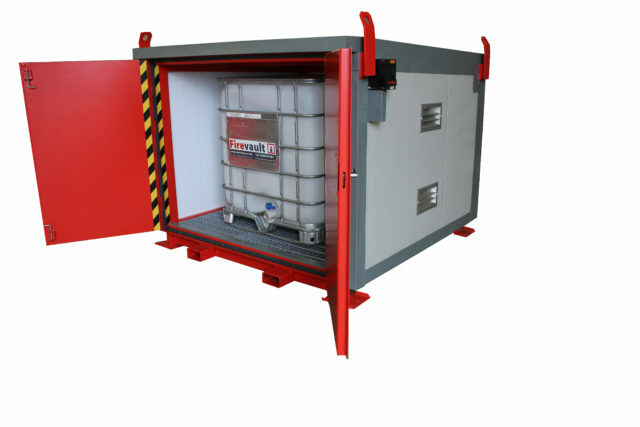 With nearly three decades experience in the design manufacture and implementation of safety storage systems for hazardous materials, We know from speaking to our clients that the most prevalent risk has always been in the storage of flammables. 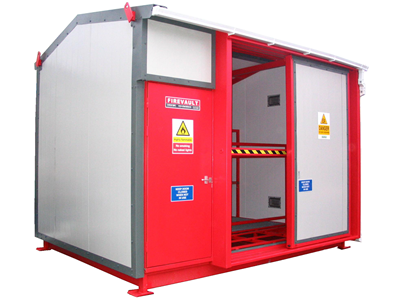 Whether it be the HSE, EPA or even company insurers carrying out assessments on your site it will always be the risk of fire that is given the highest priority. 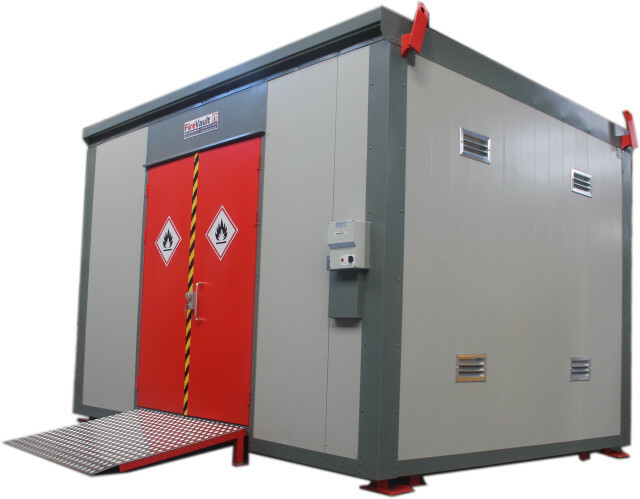 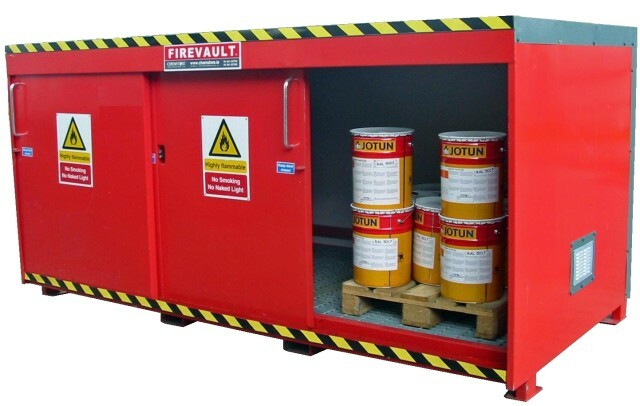 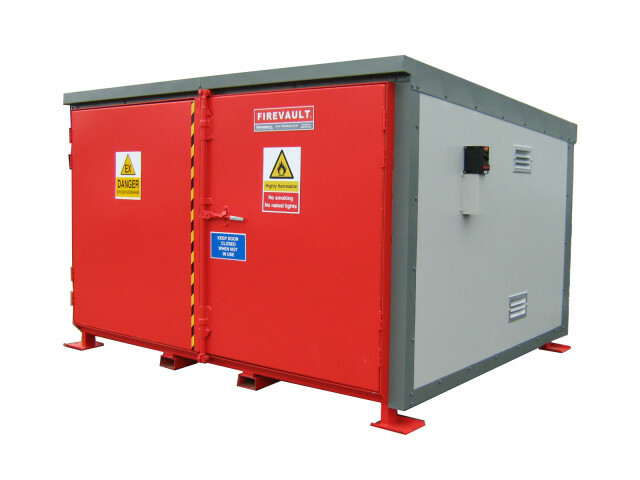 The Firevault enables you to obtain the highest level of safety and protection when storing flammable materials. 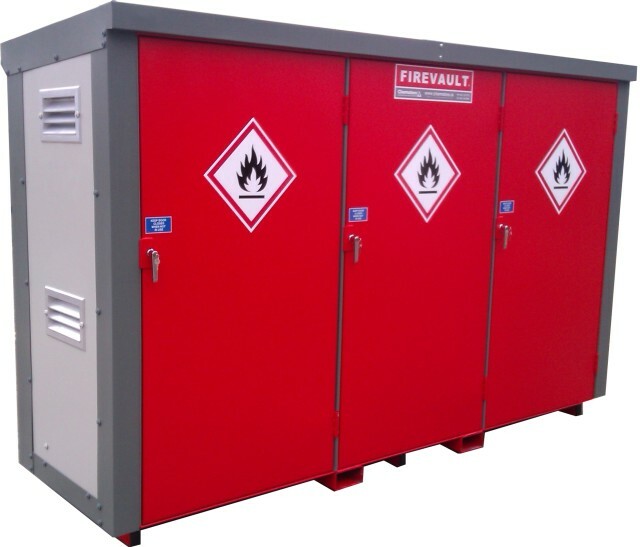 Firevault – Flammable Material Storage Solutions.